Ixion Models: Green Hudswell Clarkes All Gone! 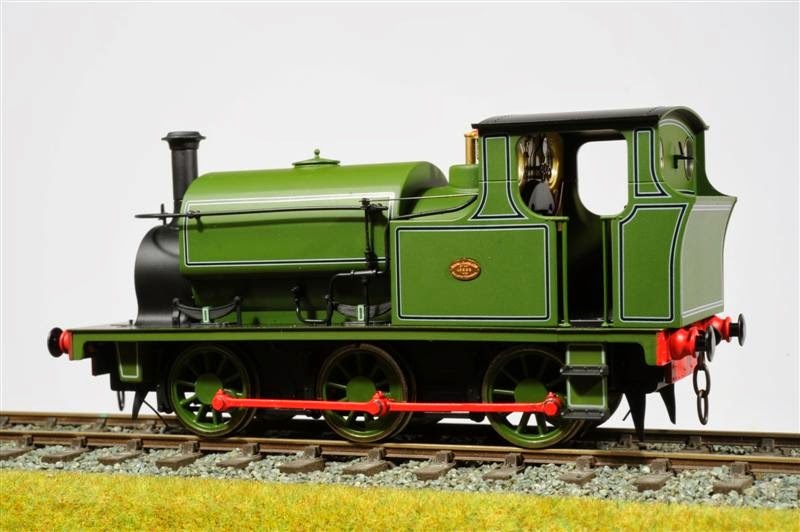 Ixion has sold out of lined green Hudswell Clarke locomotives. A handful may remain on the shelves of Ixion stockists - look at the list of our UK, European and Australian stockists at www.ixionmodels.com, and make some calls if you want one. Good stocks remain of lined maroon and unlined black locomotives, and these are available from our retailers, and (for Australian and NZ customers) from Ixion online here.